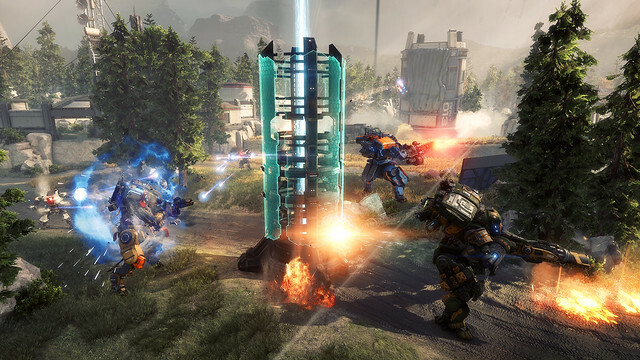 Introducing an all-new way to play Titanfall 2: Frontier Defense, the PvE horde mode introduced in Operation Frontier Shield! Built for 4 player co-op, you and your team are tasked with protecting the Harvester through multiple waves of coordinated enemies all hellbent on taking it down. Build your team, optimize your Titans and adapt your strategies to survive the mayhem with all new weapons, gear, and progression. Assemble your crew, Pilot! We'll see you out on the Frontier.